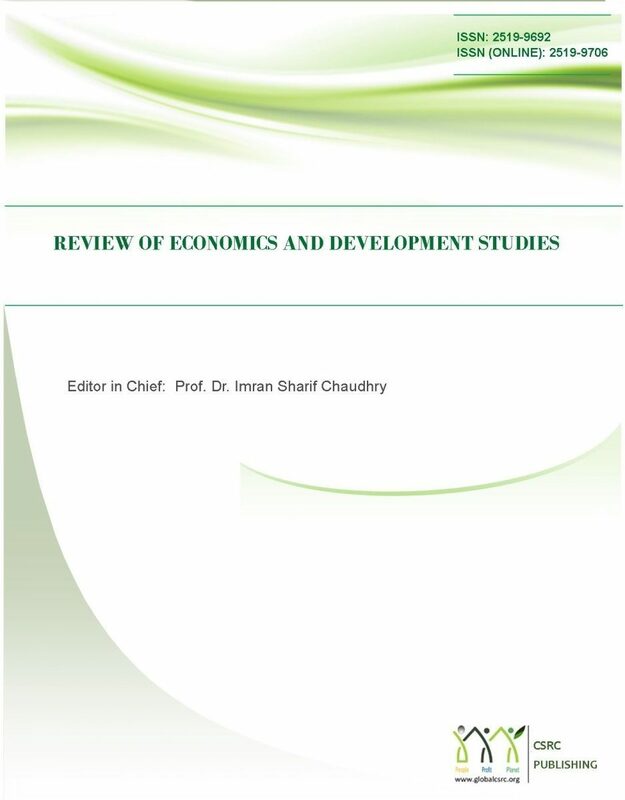 Review of Economics and Development Studies (READS) is committed to advance original work of scholarship and strictly NO tolerance for plagiarism. It is the author(s) responsibility to ascertain that s/he has submitted an entirely original work, giving due credit, by virtue of proper citations, to the works and/or words of others where they are used. Plagiarism in all its forms constitutes unethical publishing behavior and is not acceptable. Material quoted verbatim from the author(s) previously published work or other sources must be placed in quotation marks. 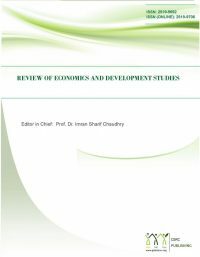 In line with the Higher Education Commission of Pakistan policy and in conformity with the international publishing standard for academic writing, the submitted manuscript found to have a similarity index of more than 20% will either be rejected or left at the discretion of the editor for purposes of a conditional acceptance. Authors can submit manuscript previously published in abstracted form, e.g. in the proceedings of an annual meeting, or in a periodical with limited circulation and availability e.g. reports by government agencies or university departments. In case the research paper is part of the research thesis, the author shall make explicit statement to the managing editor at the time of submission that the work is from a research thesis along with other details. However, the thesis shall not be formally published in book form by any academic publisher. In case that the paper has been published in the full paper proceedings of a conference or other meeting, the similarity of paper submitted for journal publication with its previous version must not be more than 40%. The author will be required to mention such case to the managing editor during the submission process. The CSRC Publishing division endeavors to highlight the issues and challenges in developing countries by coordinating publication of peer-reviewed research journals. These journals are independently managed by the editorial board of respective journal and follow open access policy. All journals published on this website are licensed & copyrighted under a Creative Commons Attribution-NonCommercial 4.0 International License. 1st Floor, Naseer Building no 581 outside Pakgate, Multan 60000 Punjab, Pakistan. Associate Head Office: Global CSRC (M) Sdn Bhd, A-2-09 Coplace 2, 2260, Jalan Usahawan 1, Cyper 6, 63000 Cyberjaya Selangor Kuala Lumpur, Malaysia.